Lil Wayne Guests On Bun B's Reggae-Tinged "Rude Boi"
Home>New Songs>Bun B Songs> Lil Wayne Guests On Bun B's Reggae-Tinged "Rude Boi"
A highlight from Bun's new "Return Of The Trill" project. 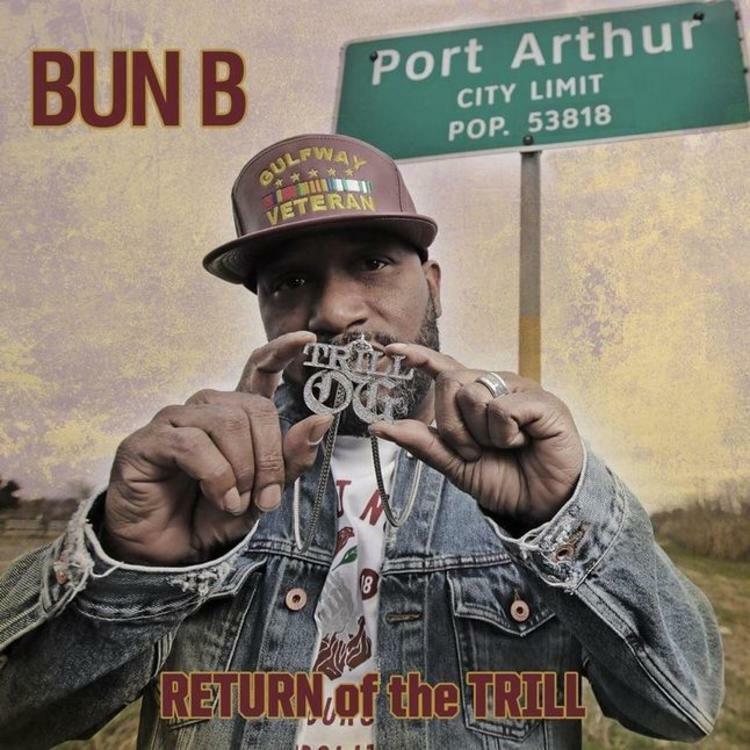 At this point, both Bun B and Lil Wayne are southern rap legends. They can do whatever they want and their legacy is preserved. So on "Rude Boi," a track from Bun's new Return Of The Trill album, they've sidestepped their usual collaborative approach (see: "Damn I'm Cold," an underrated classic from II Trill) in favor of a reggae-tinged experiment. It's nice to see the two vets are still challenging themselves, but beyond that, it actually works pretty well. The dubby record is reminiscent of DJ Quik's "Bombud" tracks, with a lush dubby beat that inspires patois-driven bars from Bun B and a legitimately great half-sung verse from Wayne which references his classic "A Milli" and makes us want to hear what he'd sound like on a proper dancehall track. His first project since 2013's Trill OG: The Epilogue, Bun's latest album features some big guest appearances from many Texas artists (Slim Thug, Lil Keke, BeatKing) as well as some of other southern artists (The UGK-indebted Big KRIT, as well as T.I., 2 Chainz, and Yo Gotti). Listen to it here. Dem say dem some goons, what's a goon to a goblin? Curren$y Delivers His Mission Statement With "Never Stop"
SahBabii Welcomes You To "Anime World"
SONGS Lil Wayne Guests On Bun B's Reggae-Tinged "Rude Boi"